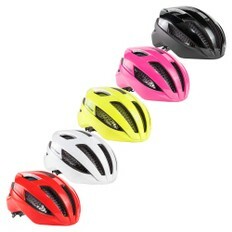 Maximise your safety on the bike, while remaining comfortable so you can fully focus on your performance and enjoy your ride, by choosing the right cycling helmet. 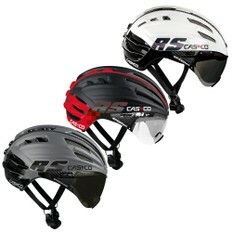 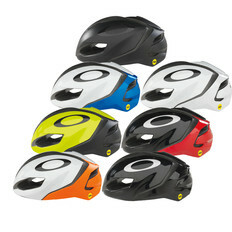 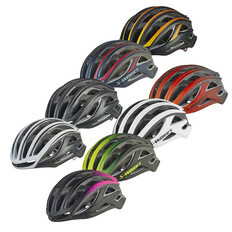 All our helmets are certified to a European standard so you can be sure of the highest levels of protection. 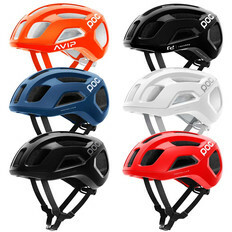 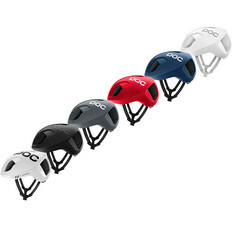 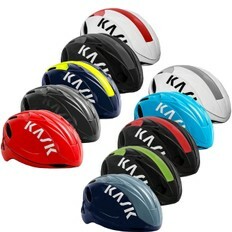 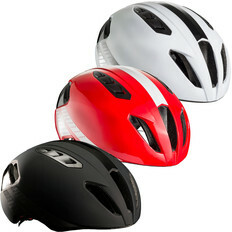 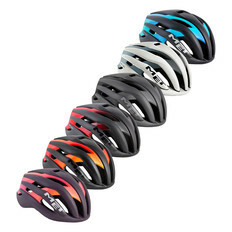 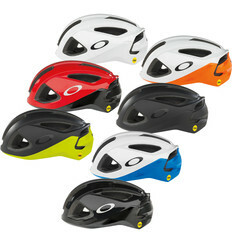 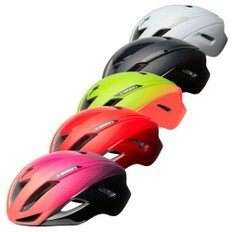 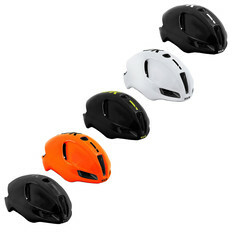 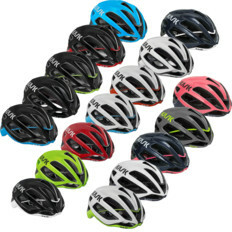 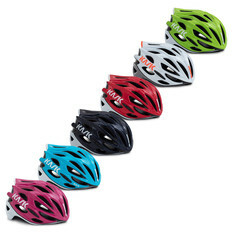 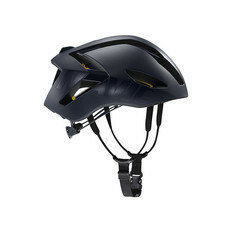 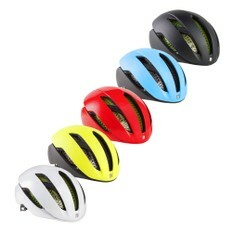 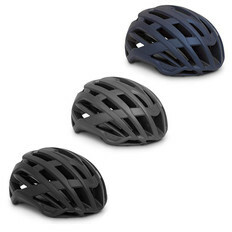 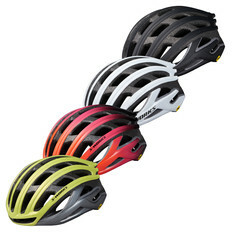 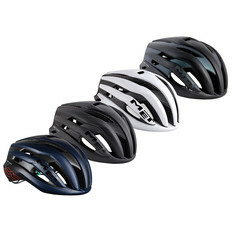 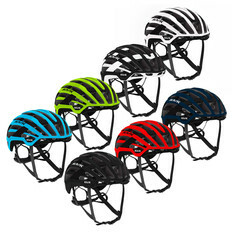 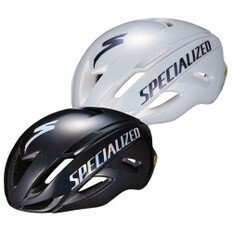 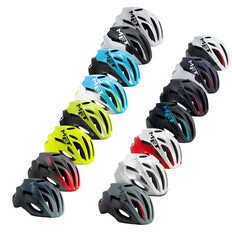 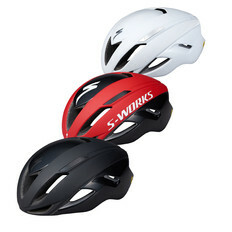 We stock helmets for both kids and adults, and whether you're looking for a helmet for commuting, would like something highly aerodynamic to put in your best triathlon performances, or something lightweight and breathable for hot summer road races, we have a large range for you to choose from. 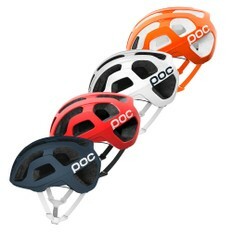 Purchase online or reserve and collect in store.